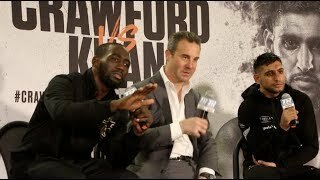 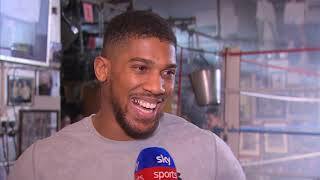 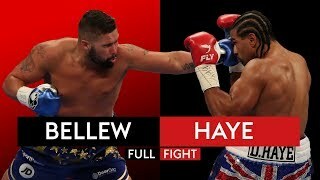 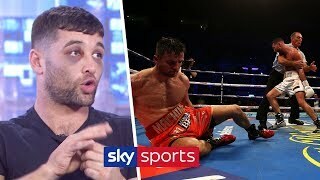 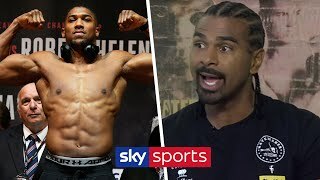 SUBSCRIBE ▻ http://bit.ly/SSBoxingSub David Haye joins Anna Woolhouse & Andy Clarke to react to the AJ - Miller situation and to answer your tweets! 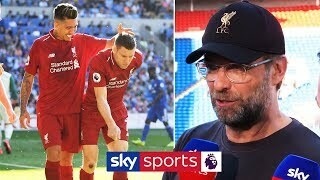 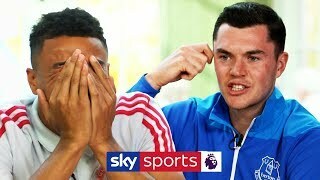 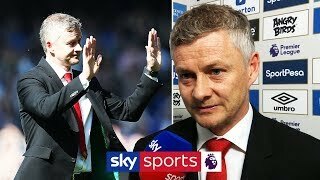 SUBSCRIBE ▻ http://bit.ly/SSFootballSub Everton's Michael Keane and Man Utd's Jesse Lingard look back on their days as youth team players. 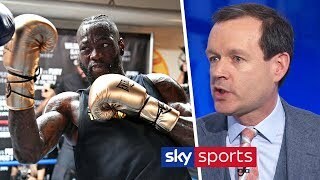 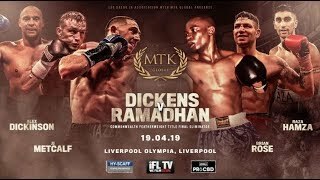 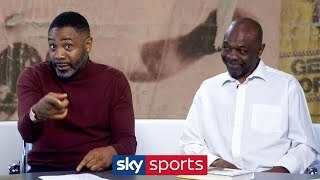 SUBSCRIBE ▻ http://bit.ly/SSBoxingSub Anna Woolhouse and Spencer Fearon are joined by James Cook MBE to discuss the latest news in boxing. 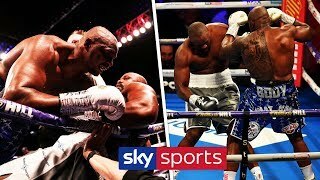 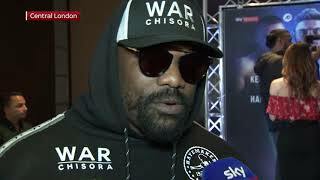 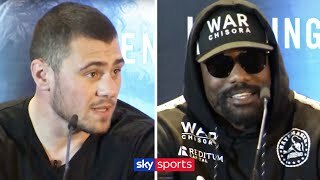 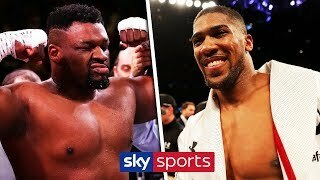 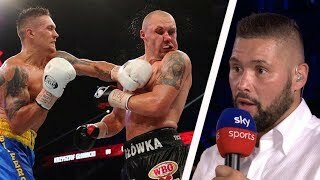 SUBSCRIBE ▻ http://bit.ly/SSBoxingSub Watch the full fight between Dillian Whyte and Derek Chisora at The O2 Arena from Saturday 22nd December 2018.